Kawasaki KT250! Yamaha Twins! Two stroke special! This month’s CMM has got the lot, Japanese classic after Japanese classic! 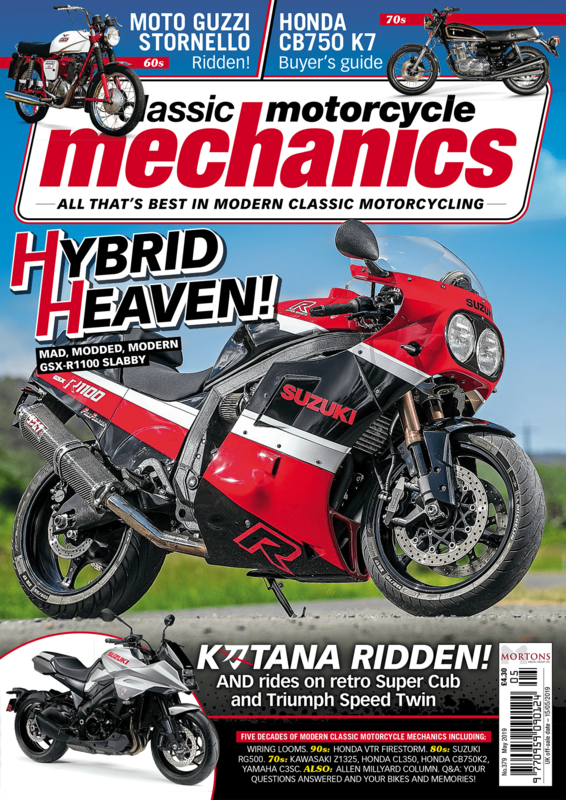 As ever, this month’s issue of Classic Motorcycle Mechanics magazine is packed with rebuild guides, ground-breaking 1970s, 80s and 90s machines from the likes of Honda, Yamaha, Suzuki and Kawasaki, and YOU get to show off your rides in the only magazine that buys, rebuilds and gets classic bikes out on the road. If there’s anything better than a big powerful bike, it’s a small powerful bike. John Nutting gets out of his comfort zone and onto a pair of Yamaha TZR250 two-stroke V-twins! 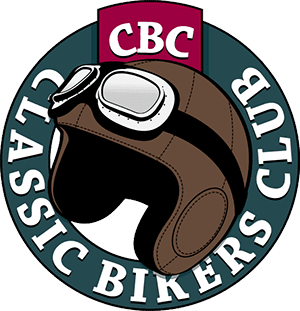 When two-stroke motorcycles ruled the world, the damn things were everywhere from road-racing right the way down to commuter machinery. America meets Italy in this clash of style and tradition! If you missed out, we have a few select pictures to show you exactly what it was that you missed out on. 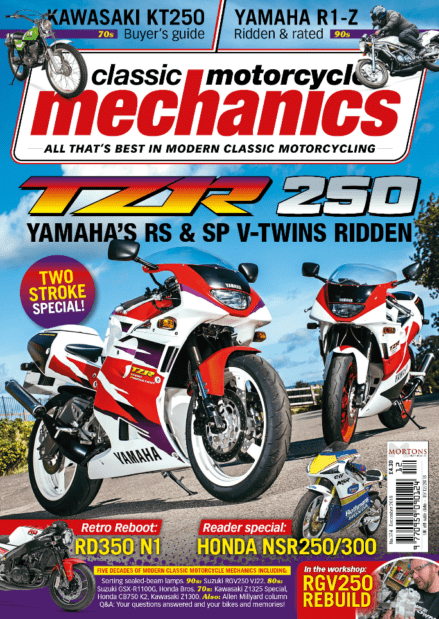 Classic Motorcycle Mechanics magazine is on sale in UK newsagents and supermarkets, and you can buy the current issue in digital and paper formats here!